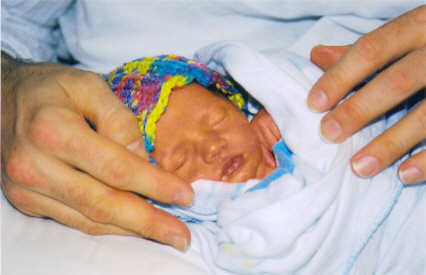 Willow turned five in February, but her due date was just last week (April 15th). My friend was asking me if it’s hard for me when her birthday rolls around given how rough her start was in the world. So, I was asking myself that. I think that the answer is really complicated and it depends on the day. Mostly, though, I’m just incredibly grateful, so much so that the really terrible moments of her birth (and the worst christmas I’ve ever had) are fine, really. They don’t matter. Of course, I’m finding those links and reading them has me crying at my desk, so I guess it is still hard to think about. Blogging during that time helped. hospital after five days is hell. that the holes there won’t close until she comes home with us. 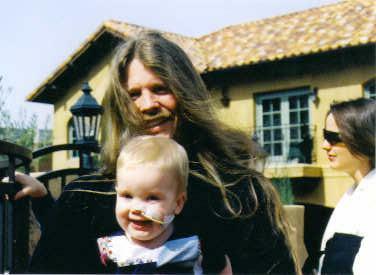 . .
Then there was the whole severe anemia and feeding tube thing when she was one. 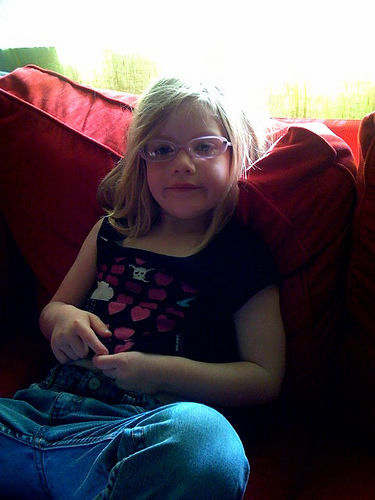 Now, though, she’s this little freckled girl with purple glasses. I can say that no one has ever taught me more about what it means to love, or how scary it can be, or how much beauty there is in a life. 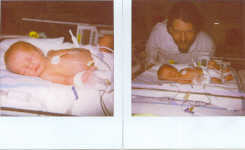 So, while I do get emotional around her due date, [and also, while thinking about it now, dude, pass the goddamned tissues] it’s not so much because she had such trauma as a newborn and one-year-old, or because she wasn’t born at home, quietly, like I’d planned, into a quiet room of hushed voices like her sister was. I’m just so grateful. Not too long ago, I overheard someone my mother hadn’t seen in many years ask her how things were. She said, My life is an embarrassment of riches. I think that even when I am thinking otherwise and throwing one of my oh-poor-me tantrums, I know that mine is, too. And I am grateful. This entry was posted in Uncategorized on April 21, 2008 by jenijen. I have a lot of catching up to do. This post is so sweet—your daughter in her super cool purple glasses is adorable. It’s amazing that something so incredible difficult can, in the end, leave us feeling grateful. I sound like a grandparental cliche. But so true. I’ve just swung by, thanks to Furiousball’s shout out in his post, and I’m so glad I did. What a lovely, lovely post. jocelyn — thank you. you AND your dinosaur. I love the purple glasses. I am so thankful for modern medicine. So glad your life is full of richest, although I don’t know that we ever get completely over the traumatic bits of life we endure. Hopefully that was it for you and the rest will be easy and lovely. 7 am and already crying. So beautiful. I hope you are well! Hey, I just popped over from another blog(notes from the trenches). I hardly ever post anywhere, but had to tell you that this post is beautiful. I can completely understand what your mom said! Congrats on your baby becoming a sweet 5 year old girl! Oh Jen, just beautiful. A good thing for us all to remember during the poor-me moments.